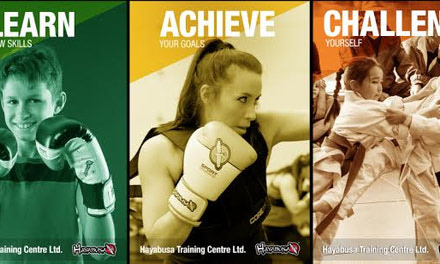 Hayabusa BJJ classes are run by a Brazilian Jiu-Jitsu Black belt and follow the curriculum of World BJJ Champion Robert Drysdale. 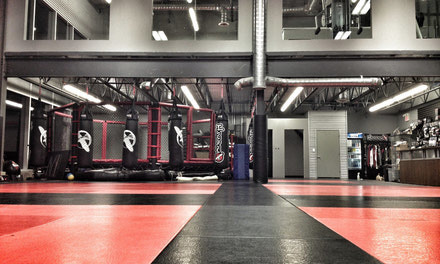 Classes include a warm up, instruction, technique and rolling (ground sparring). 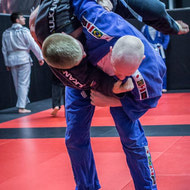 Students wear a BJJ Kimono/Gi (Uniform) and a coloured belt that signifies their level of technical knowledge and practical skill. 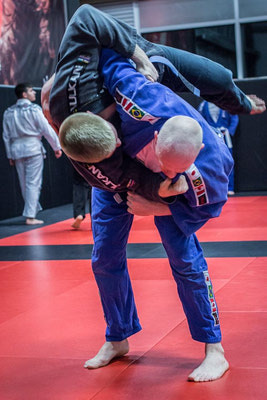 Strong emphasis is placed on Judo/BJJ throws, ground positions and submissions. Personal hygiene, respect and safety for others are all requirements. All ages and fitness levels are welcome. As students advance, they have the opportunity to compete in tournaments to test their skill. Tournaments vary from local to international, which we often travel as a group (ie: Pan-Ams in Los Angeles). Opportunities are also available for students to attend training camps abroad which in the past have taken place in Las Vegas & Brazil. Grading and belt testing take place 3-4 times a year. *All equipment available at the gym. 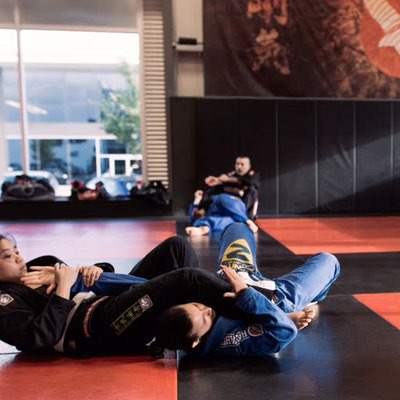 Beginner Brazilian Jiu-Jitsu (BJJ) $104/mo. 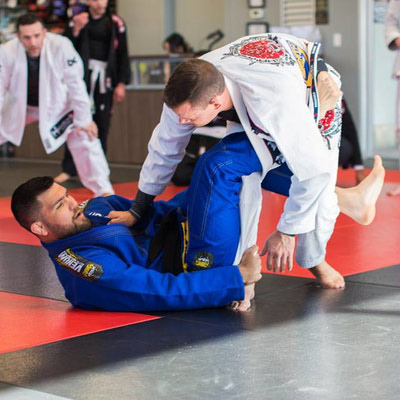 Advanced Brazilian Jiu-Jitsu (BJJ) *Blue belt & up $104/mo. Unlimited Martial Arts Classes $144/mo. Hayabusa: Robert Drysdale Commercial from Bobby Razak on Vimeo.